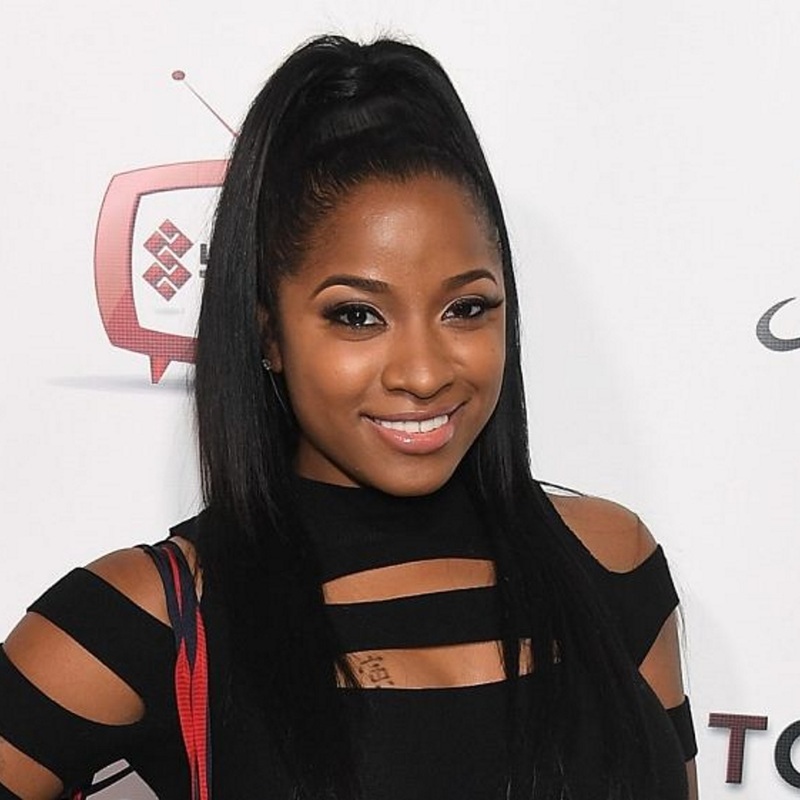 It was just reported that Toya Wright has officially married her man, Rober Rushing. 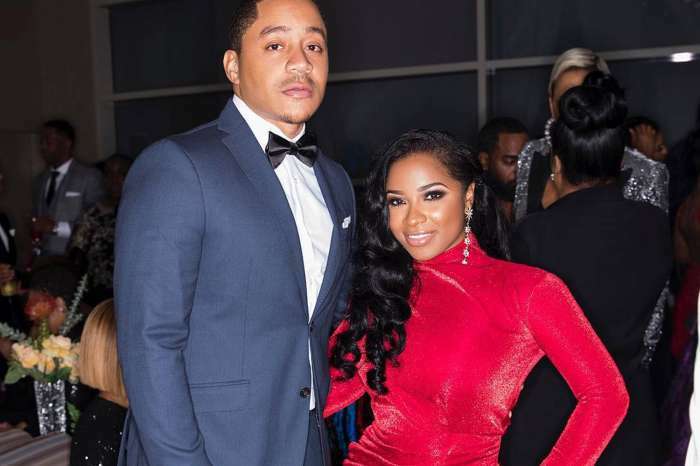 BET.com revealed she had married her partner and longtime boyfriend and the outlet reported that in a sneak peek of an episode of TI and Tiny’s: Friends and Family Hustle, which had been published on the 17th of December, she told everyone, but the Instagram post was deleted. 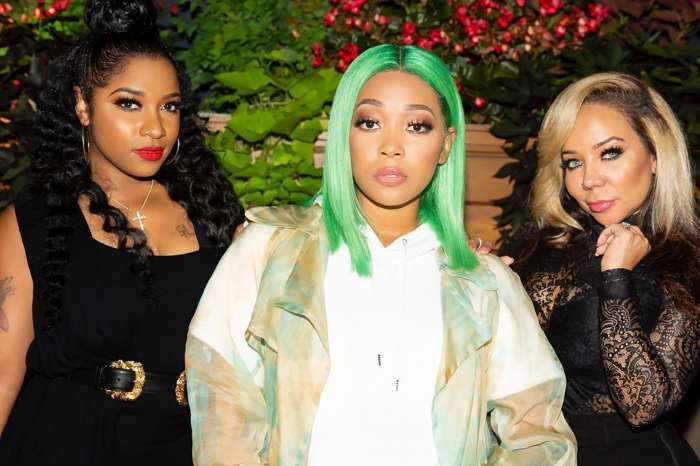 Tiny Harris was the one who asked Toya about the whole thing, and she answered that she and Robert have decided to make their relationship permanent. 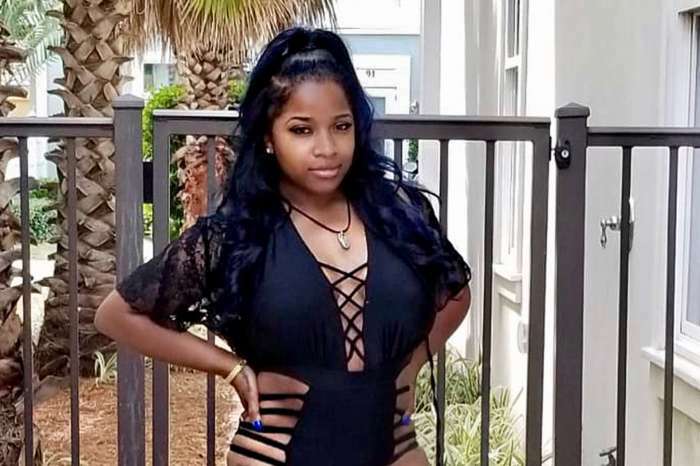 Now, it seems that Toya is on vacation in a gorgeous place which seems to be Punta Cana. ‘Baecation mode on! It’s time to rest, relax and reflect. ❤️ Rush Travel always finds the bomb villas and resorts. #resetvacation #rushtravellifestyle’ Toya captioned one of her posts. It includes some amazing videos from the location which is purely breathtaking. Have a great time, Toya!